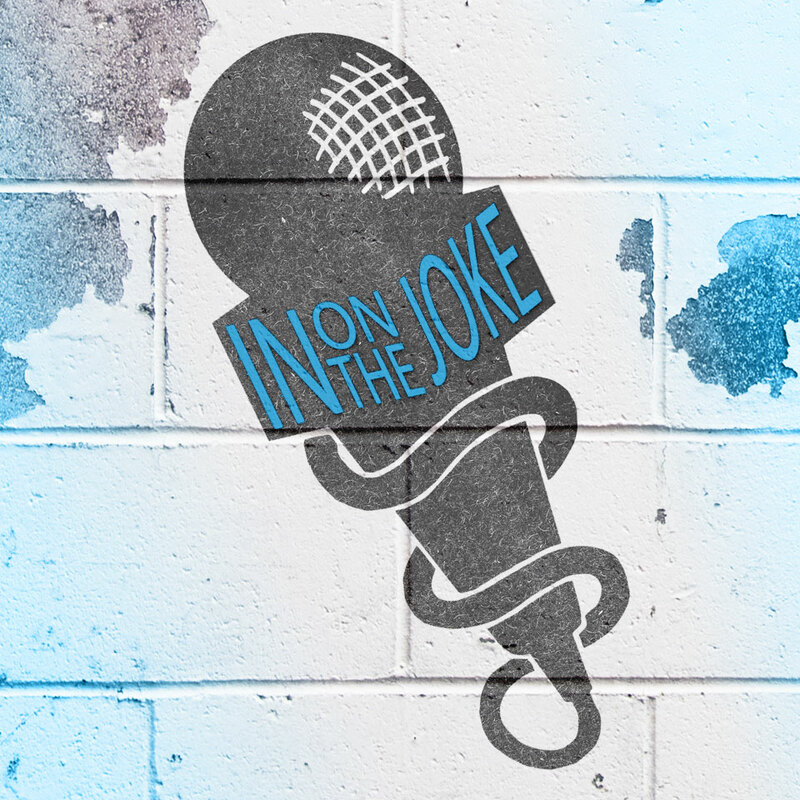 In On The Joke is a stand up comedy show that forces comics outside of their comfort zone and has them perform material written for them by friends, family, and even other comics! The show has been seen in AZ, CA, and was recently featured in the Big Pine Comedy Festival! Come see something fresh and original that you won’t see anywhere else! Are you in on the joke?